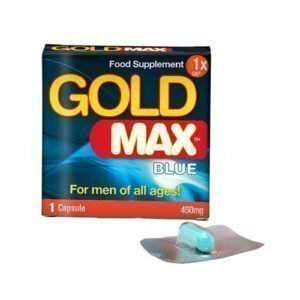 If you want to last longer, go harder or want to satisfy your partner like never before, then GMAX Power Capsules are for you. 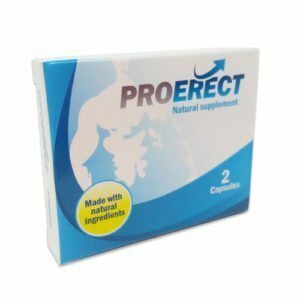 They’re the newest male enhancement supplements to help men gain more between the sheets. 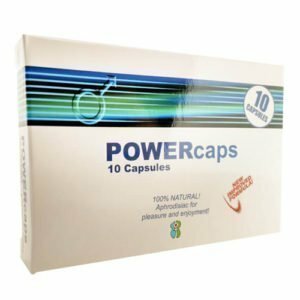 What makes GMax Power Caps so powerful is their unique blend of natural Chinese herbal ingredients, designed specifically to enhance male sexual performance. 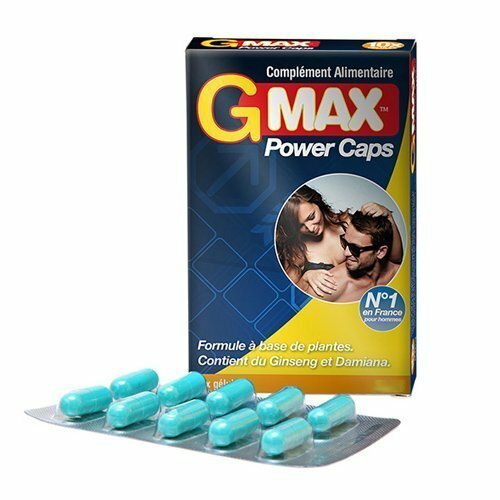 GMax Power Caps are suitable for men who suffer from loss of desire, sexual fatigue, poor libido, erection difficulties or who just wish to increase their and their partners’ sexual enjoyment! The duration of the pill depends on the individual – factors such as weight, alcohol intake, depth of libido loss, should be taken into account. 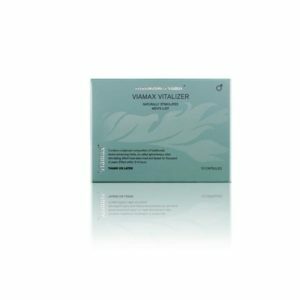 Works in as little as 30 minutes and may help increase pleasure and performance, with no unpleasant side effects. 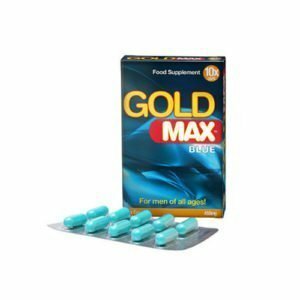 Tried and tested for sale without prescription.